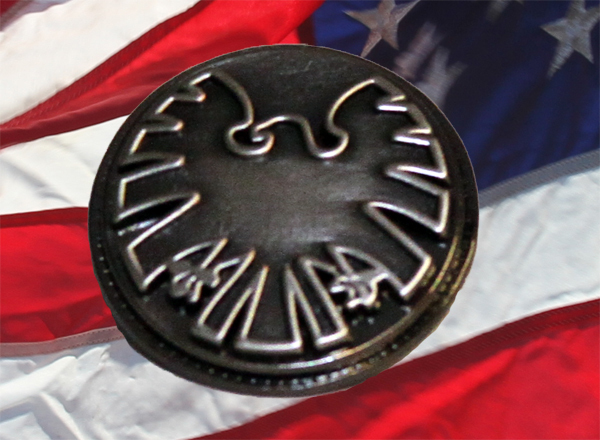 Could President Ellis have a chance for re-election after his Vice President committed treason AND HYDRA’s helicarriers crashing in the Potomac? Veteran politic consultant Gerry O’Brien shares his real world experience on the politics of the fictional Marvel Universe. And both Gerry and Josh are not afraid to geek-out over the new season of Agents of SHIELD. Previous articleCan the Gotham Police Beat a Confession to Save 30 Kids from Being Eaten?